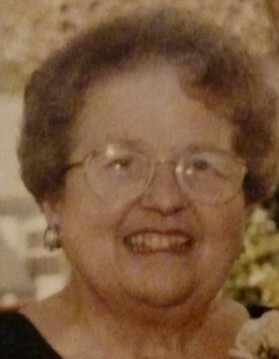 Torrington- Louise M. Germano, 88, passed away Sunday, April 7, 2019 at Wolcott Hall Nursing Facility, Torrington. She was the beloved wife of the late Charles Germano. Mrs. Germano was born in Torrington on October 23, 1930, daughter of the late John and Angelina (Barufaldi) Rovero, and had been a lifelong city resident. She was a retired clerk with the Connecticut Light and Power Company. Mrs. Germano was a communicant of St. Francis of Assisi Church, and was a former member of the St. Francis Women’s Club. She had been active with the St. Francis School PTA and enjoyed caring for her family. Survivors include three sons, Charles Germano of Litchfield, Stephen Germano and his wife Yveta of Alpharetta, GA, and Richard Germano and his wife Lynda of Pittsburgh, PA; a daughter, Marilyn Trabold and her husband Charles of Milford; two granddaughters, Veronica Germano and Victoria Germano; and several nieces and nephews. The family would like to express their sincere thanks to the nurses and staff at Wolcott Hall, for the wonderful care shown to Louise during her stay. Funeral services will be held Thursday, April 11, 2019 at 10:30a.m. 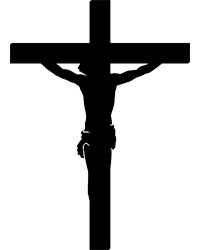 from Gleeson-Ryan Funeral Home, 258 Prospect St., Torrington, to St. Francis of Assisi Church, 160 Main St., Torrington, for a Mass of Christian Burial at 11:30a.m. Burial will follow in New St. Francis Cemetery, Torrington. Friends may call Wednesday, April 10, 2019 from 5:00 to 8:00p.m. at Gleeson-Ryan Funeral Home. Memorial contributions may be made to St. Peter/St. Francis School, 360 Prospect St., Torrington, CT 06790; or Wolcott Hall Resident’s Needs Fund, 215 Forest St., Torrington, CT 06790; or the American Diabetes Association, PO Box 15829, Arlington, VA 22215.